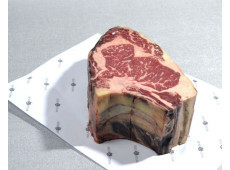 Within several mouseclicks, you can order a delicious Bone-in Rib Eye on this site of Beef&Steak. But there is more delicious meat on this website. Every piece has his own characteristic taste. 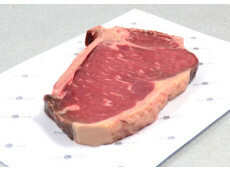 The bone-in rib eye contains a small wire, is soft and contains only a little edge of fat. The meat has aged before you get it. This makes that the meat becomes softer and it gets a better taste. 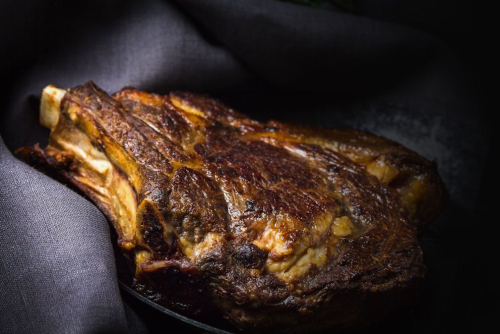 The bone-in rib eye is easy to prepare on the barbecue: short on the grill and it's done. If you have questions, you could call us at phone number 0172-577 147, or you could send an e-mail to info@beefensteak.nl. You are also welcome at our pickup location in Ter Aar. 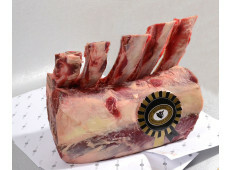 Aberdeen Angus Bone-in Rib Eye. Dry Aged Cote a L'os. Dry Aged Bone-in Rib Eye. 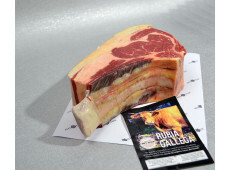 Rubia Gallega Bone-in Rib Eye. Irish Dry-Aged Cote de Boeuf.